The New York Times commends Robert Auler’s playing for its “extraordinary rhythmic clarity and expression.” American Record Guide cites his “elegant tone and uncanny sense of voicing.” The Charlotte Observer writes that Auler handles “technical and virtuosic concerns with aplomb.” Auler’s playing has also been described as “beautiful” (Fanfare), “superb,” (Ann Arbor News) “stunning” (LaPorte Herald-Argus) “first-rate” (Cincinnati News-Record), “truly electrifying” (Champaign-Urbana News- Gazette) and “a knockout.” (Syracuse Post-Standard.) Click below to download high resolution photos and performer biography. 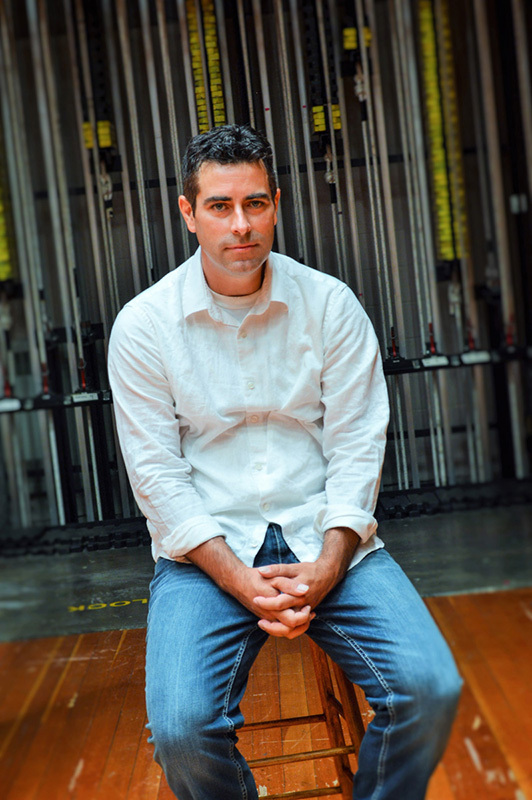 Auler is also the founder and executive director of Laveck Concerts, a recital series that brings world-class classical music to an underserved portion of upstate New York. 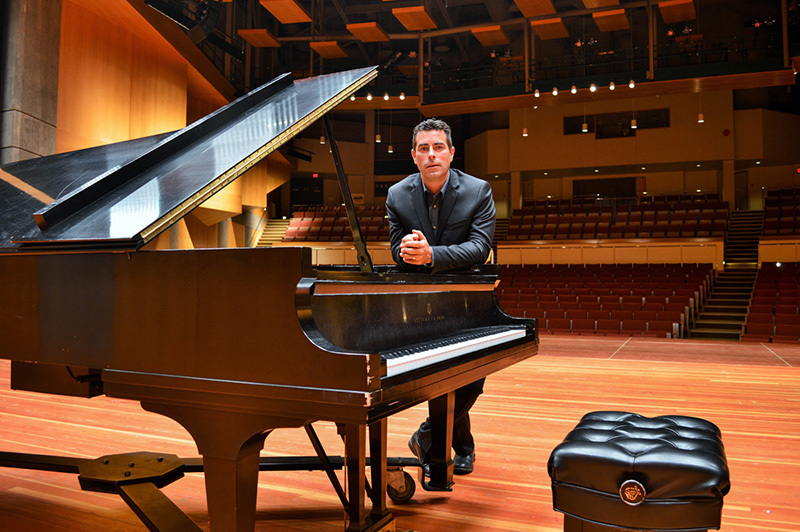 Auler records for Albany Records, performs frequently with Society for New Music, and Syracuse Symphoria, and serves as Professor of Piano at the State University of New York (Oswego). He and wife Tara have a 4-year old daughter, Katie, and a 1-year old daughter, Caroline.